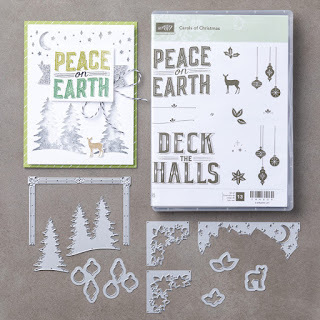 Papercrafts by Patti: Halloween Note - Not Too Scary! Halloween Note - Not Too Scary! I don't do scary Halloween, or even much Halloween at all, but I thought of using the brand new Card Front Builder Thinlits from the new Holiday Catalog for a Halloween sky, rather than a Christmas sky. (Catalog goes live September 1st). There are so many possibilities with this die set! They can be winter or fall or, as I've shown today--Halloween! And that cute little deer! 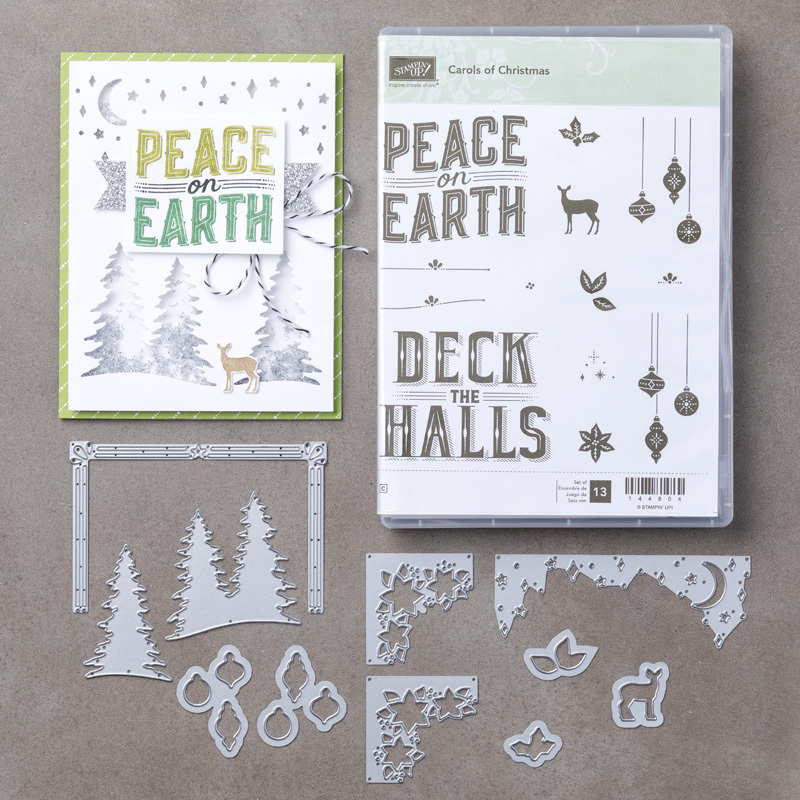 Can't wait to make more with this set and the matching Carols of Christmas stamp set. Order both as a bundle and save 10% starting September 1st! Thank you for visiting today! 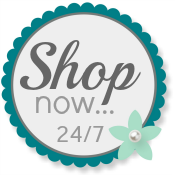 I hope when you are ready to shop for your Stampin' Up! products that you will use my Online Store.